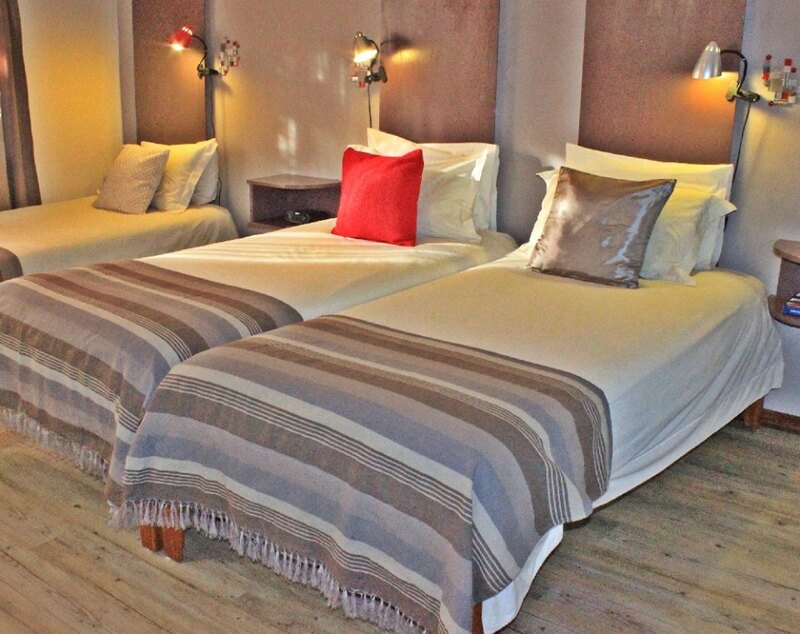 Here at Pension Moni you will find tranquility in the heart of the city. Winner of major hospitality awards since 1993. Pension Moni has many repeat visitors, they return to our friendly service and excellent facilities leisure and business alike. 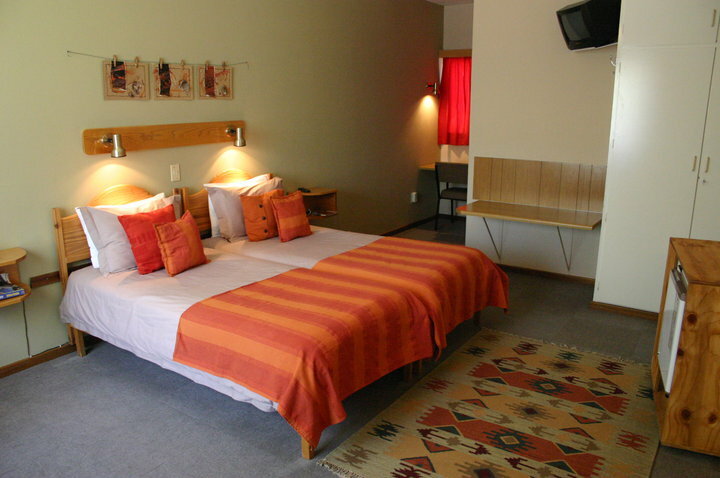 We will welcome you in German or English and treat you to our renowned award winning hospitality.